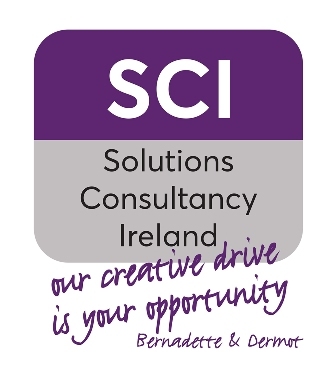 Solutions Consultancy Ireland are members of the Enterprise Ireland approved Lean practitioners and are members of the South East Lean Network. We also provide Lean for micro businesses through Local Enterprise Offices. Lean can be applied to any business irrespective of size or function. It can unlock the hidden value contained in an organisation and concentrate efforts on the actual areas that create and deliver this value. We have helped many small businesses who felt they were swimming against the tide of the inevitable, empowering them to become more focussed and in control of the organisation they have built, gaining additional traction in the market and acting in a manner that caters for their customers first and foremost, escaping the gravity of the initial processes they have created and re-thinking their function in an ongoing path of continuous improvement. This leads to greater profitability while controlling resources.